There is nothing in Owen Bonnici’s statement of yesterday that suggests the government is doing anything but consolidating its grip on power. It will rely on a compliant opposition to do so because many of the changes proposed, or rather the vague hints that were dropped at yesterday’s press conference, will require a two-thirds majority in Parliament. Consider the change of splitting the role of the Attorney General that is now both counsel to the government and prosecutor of crimes, including crimes committed by his client: the government. Splitting that role is a long outstanding issue. In 2002, the PN proposed to do so but Alfred Sant, he who still regrets we joined the European Union, vetoed the change then. He’s no longer around to block it. But the manner of choosing the new prosecutor general and the new counsel to government will remain unchanged, said Owen Bonnici. This means that these positions will continue to be in the gift of the prime minister. Owen Bonnici lied yesterday to the press conference saying the Venice Commission had not said anything about how the Attorney General is chosen. The Venice Commission said that the worst problem about Malta is the prime minister gets to choose everybody and persist in this he will. So Malta will continue to have a prosecutor general chosen by the prime minister. In place of one senior lawyer in the employ of the state that is a puppet in the hands of the prime minister, we’ll have two. Does that feel like an improvement? 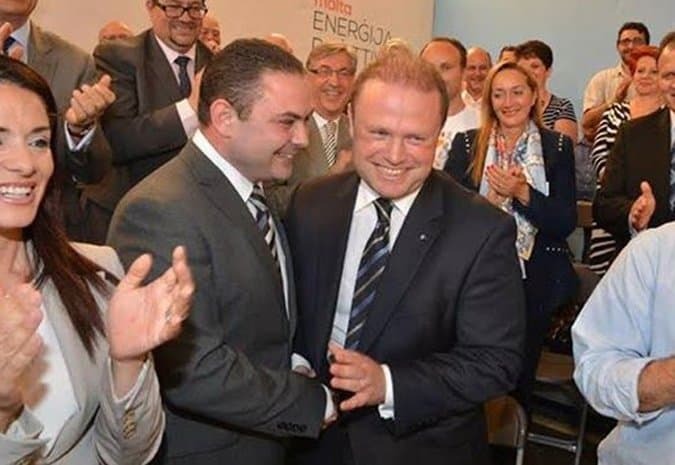 If Owen Bonnici is proposing this change which will require the PN’s consent to see the light of day, it is reasonable to assume that the change has already been agreed with the opposition, or at least the leadership of the opposition. There you have it, ladies and gentlemen. The Constitution is being changed in what is promised by Owen Bonnici to be a raft of amendments rushed through Parliament without any controversy and without any way anyone can give any reasonable input in the rewriting of the rules that govern your life. They are presenting themselves as a ‘reformist government,’ riding roughshod over the simple fact that the Constitution is not the competence of the government. It belongs to everyone and everyone should be able to participate in this process of change. The fact they’re looking at tinkering with the Constitution, you must remember, was not their idea in the first place. It’s not like there has been clamouring in the streets to re-examine the functions of the Attorney General. This happened because Daphne Caruana Galizia was killed on 16 October 2017. That was a Monday. The following Sunday protesters marched in the street and made a short set of demands. One of those demands was the resignation of Peter Grech and a change in the rules governing the position of Attorney General. 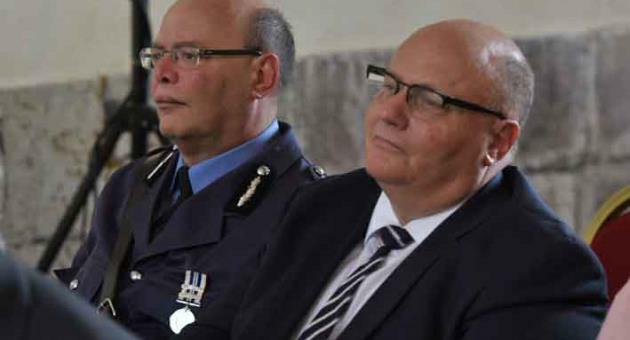 It was a set of demands accompanied by demands about the resignation of Lawrence Cutajar and changes to the rules governing the position of Police Commissioner. The political assassination of a journalist, flung open the long festering wounds of our Constitutional weaknesses. It was only 6 days after the assassination that the demands were first made. The 17 months since then served to confirm how right those protesters were. Pieter Omtzigt was sent here by the Parliamentary Assembly of the Council of Europe to evaluate what was going on in Malta and he quickly realised something was very wrong with the basic rule book used to govern us. He referred us to the Venice Commission who told us Malta is not a functioning democracy. Owen Bonnici and Joseph Muscat disingenuously claim the bad design of the role of the Attorney General is a legacy they inherited from the Nationalists who had 25 years to fix it and didn’t. They fail to notice that in the case at least of the issue of the dual role of the Attorney General the Nationalists tried to fix the problem and Labour blocked them in Parliament. But more importantly our political class who has lived happily for so long with the weaknesses of the Constitutions can’t expect to be left undisturbed as they make changes that serve nobody’s interests but their own. What little we know about the proposed change to the role of the Attorney General shows it is at best a cosmetic change which skirts around the biggest problem we have. 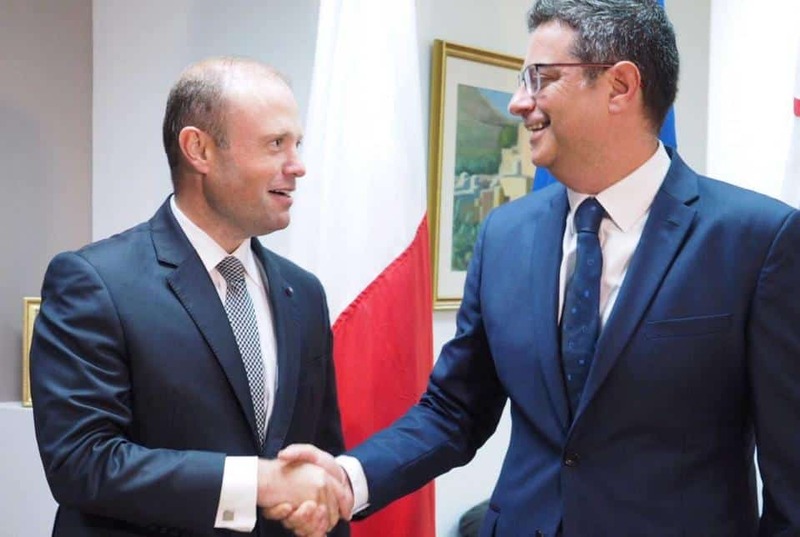 The chief prosecutor in the country gets to be chosen by Joseph Muscat: the don of the dark hierarchy that governs this country like a gang that does not merely live above the law, but has transformed their personal interests into law. A Constitution designed by a government is a bloodless coup. Your indifference ensures they can do this smiling. See if you hear the PN tell the government they’ll block the reforms unless civil society is involved. Ma tarax!